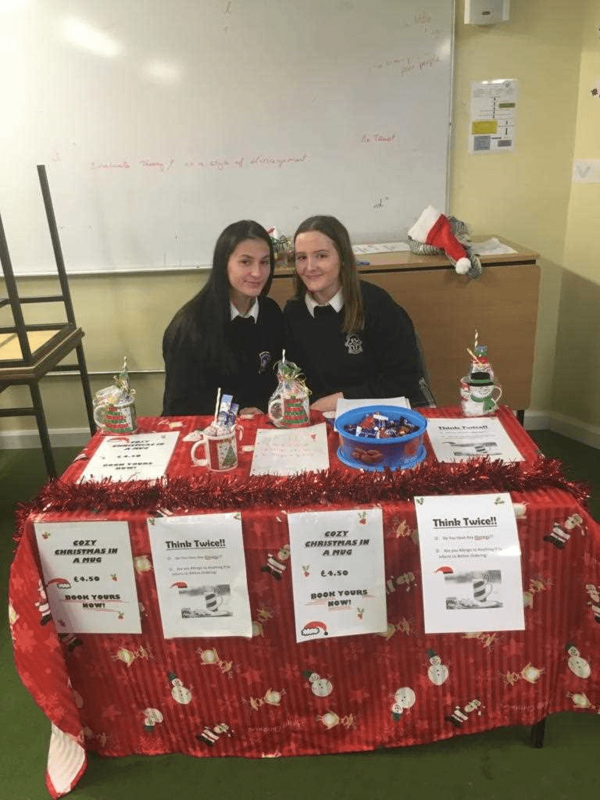 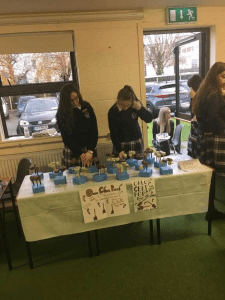 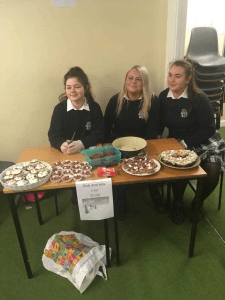 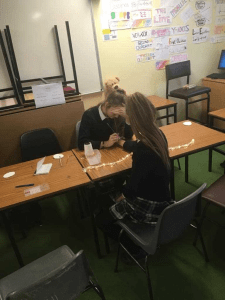 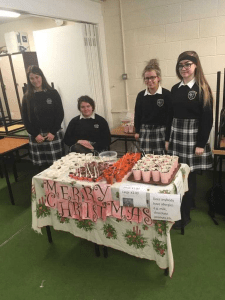 5th Year LCVP students hosted the Annual Trade Fair in the school today. 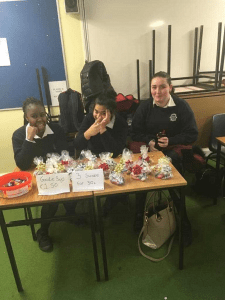 It was a great success as they sold a wide range of products to first year students. 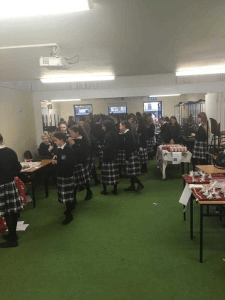 There were flavoured Milk Shakes, Cake Pops, Henna designs and many more treats on offer. 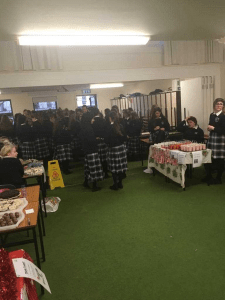 Well done to the fifth years and many thanks to the first years who supported the event. 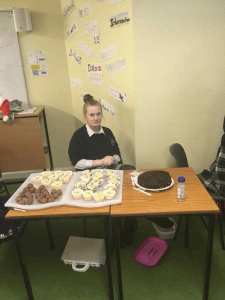 The event was run by teachers Ms. L O’Connor and Mr. Hartnett.